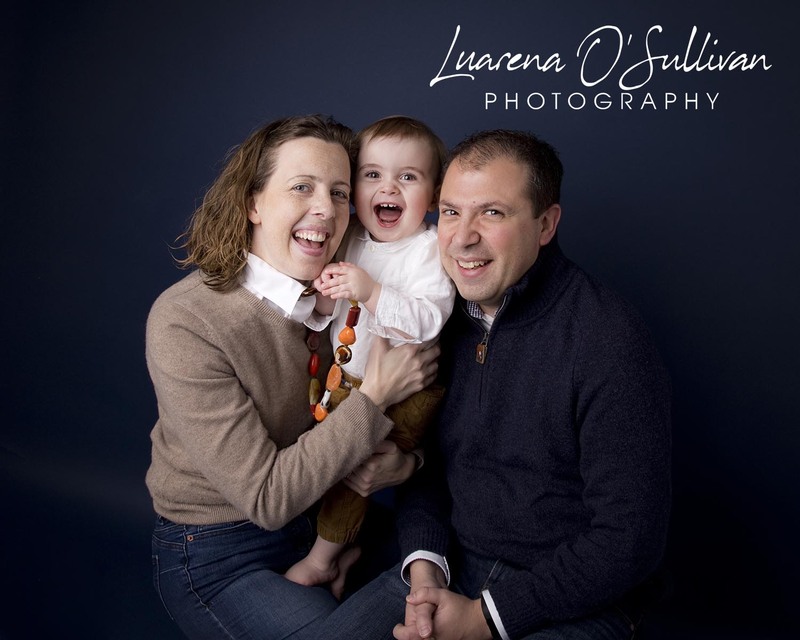 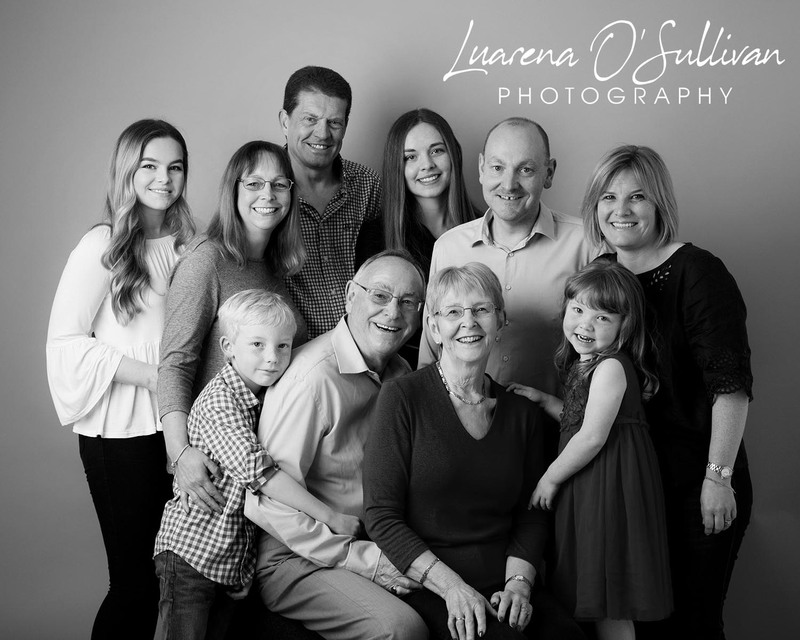 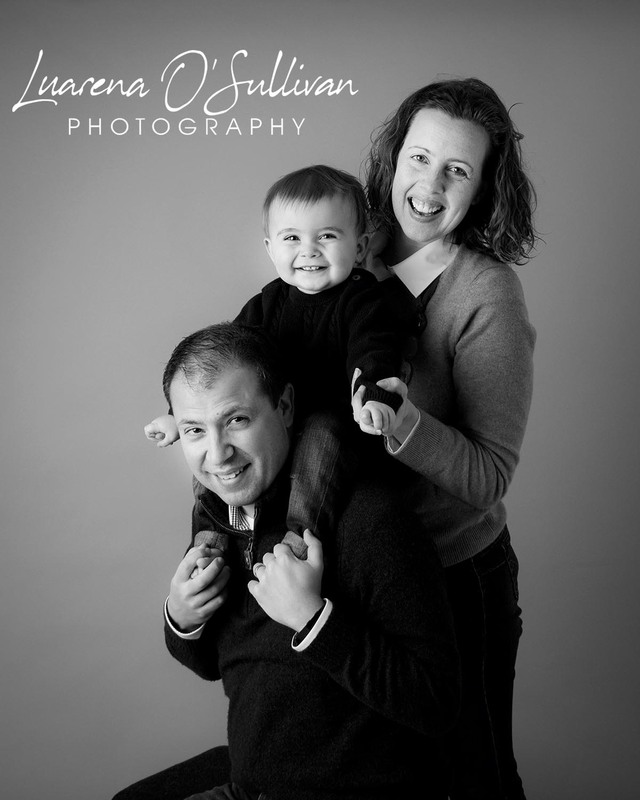 Each family is unique, but through years of experience Luarena knows what to do to make a truly beautiful set of portraits for your and your family. 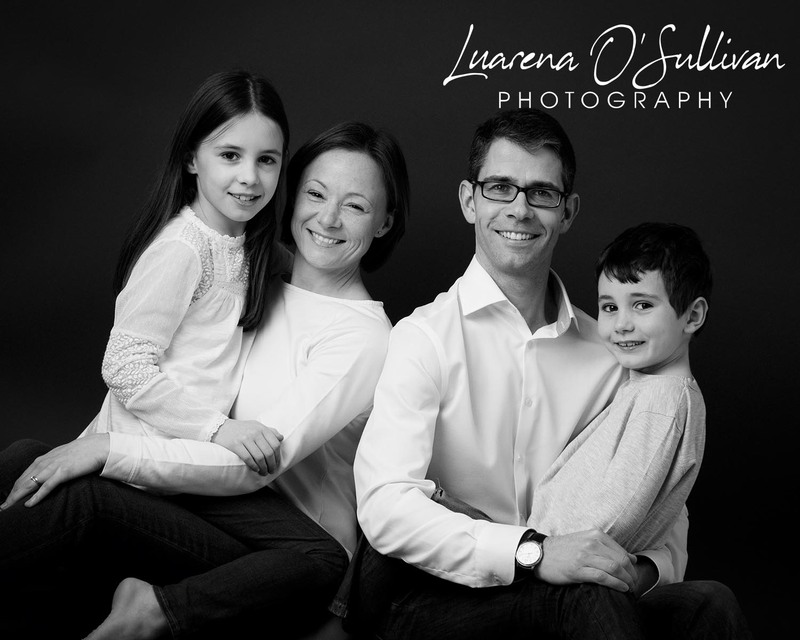 Working simply and expertly Luarena creates a variety of image for you to choose from and treasure as heirlooms. 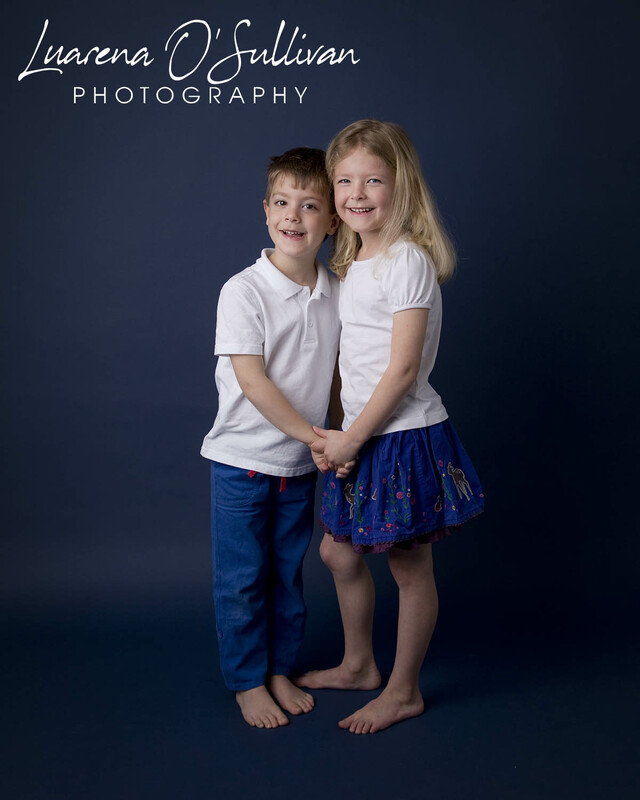 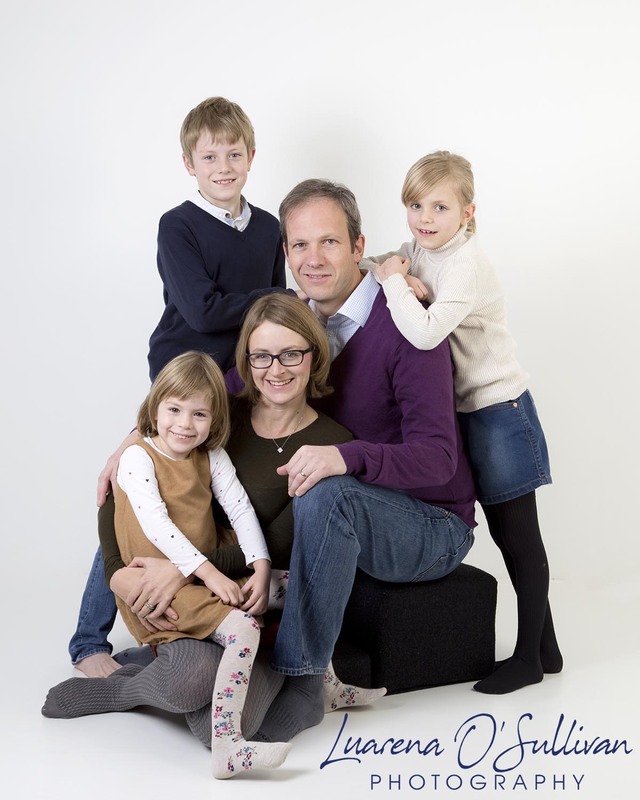 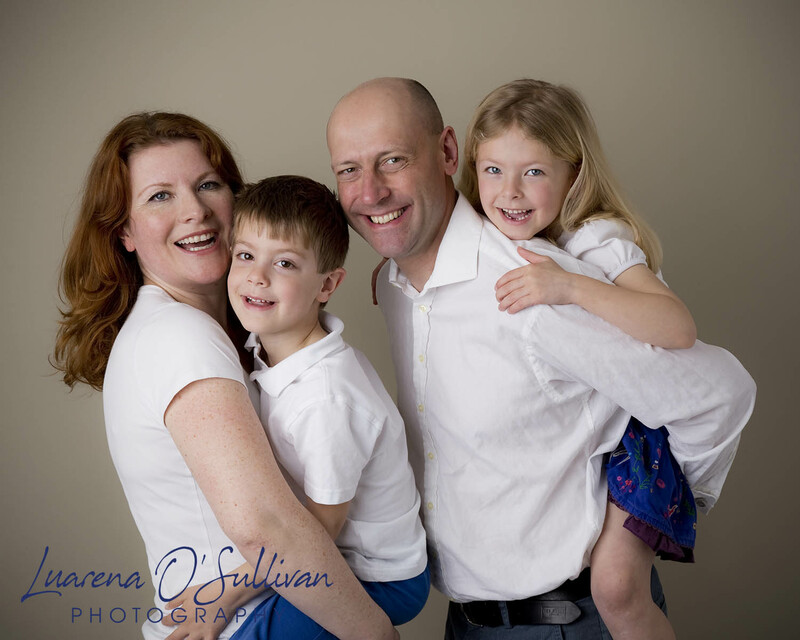 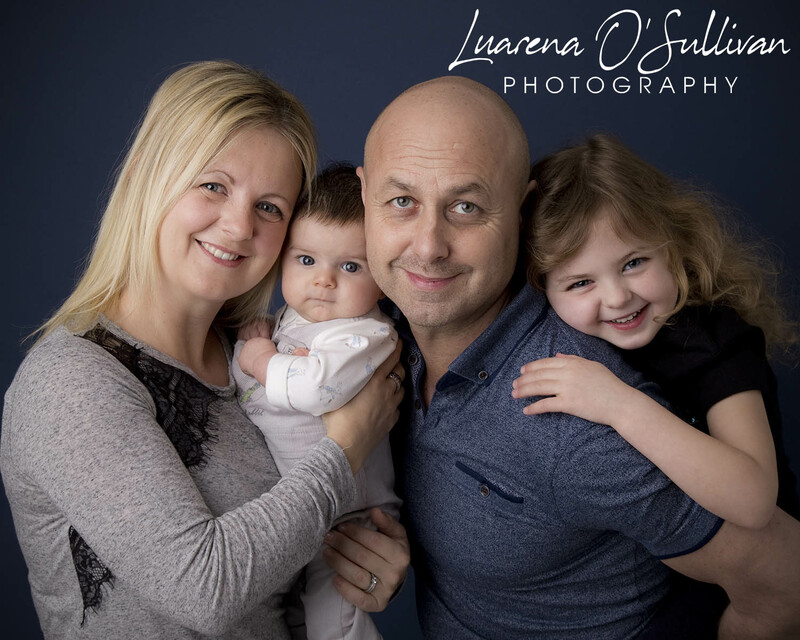 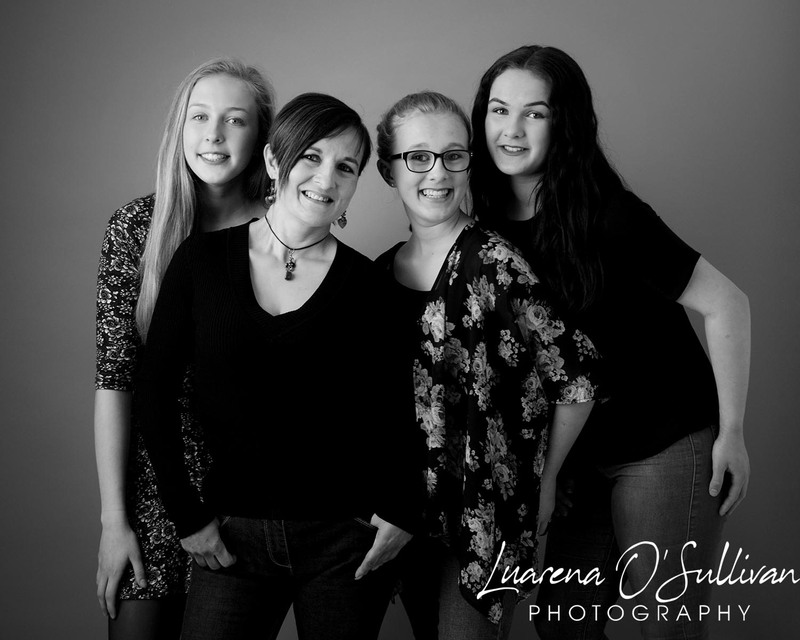 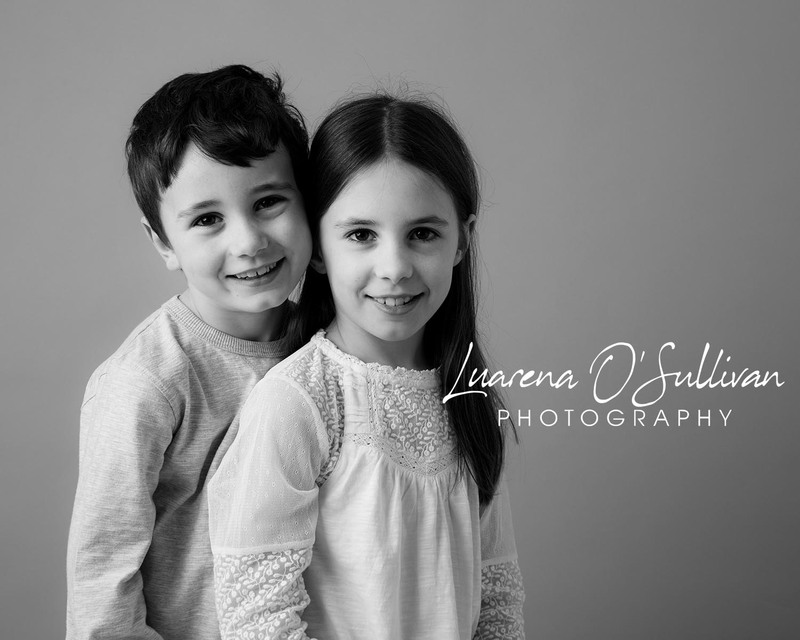 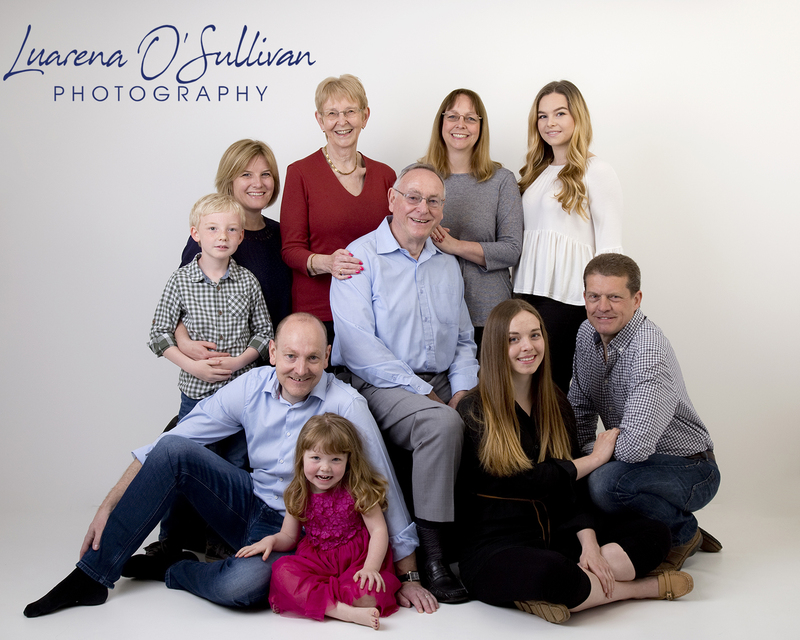 Luarena works from her lovely bespoke studio in Lewknor, or at out of doors locations to make your beautiful portraits relaxed and special. 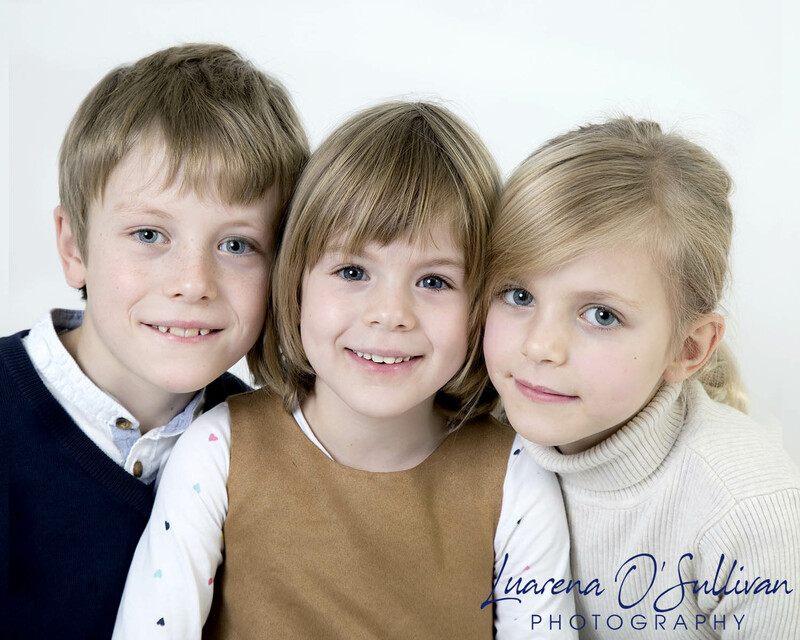 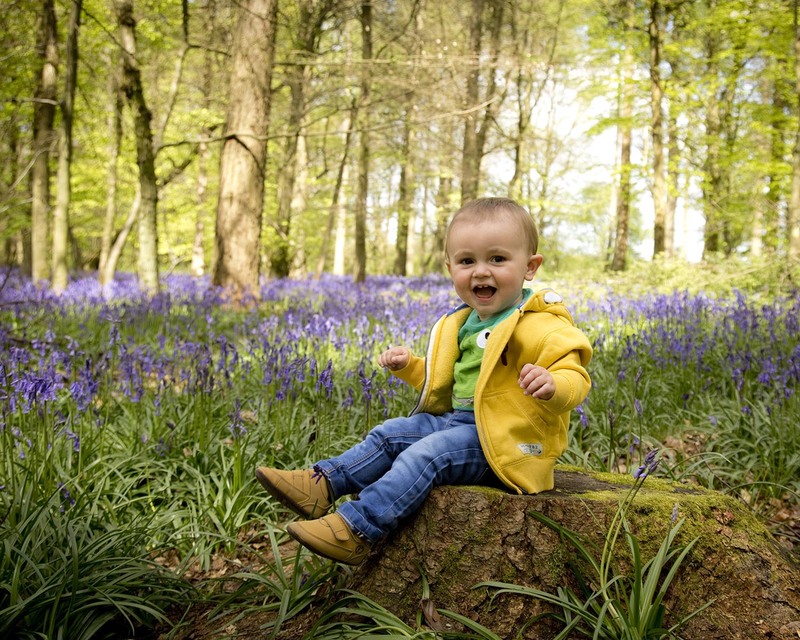 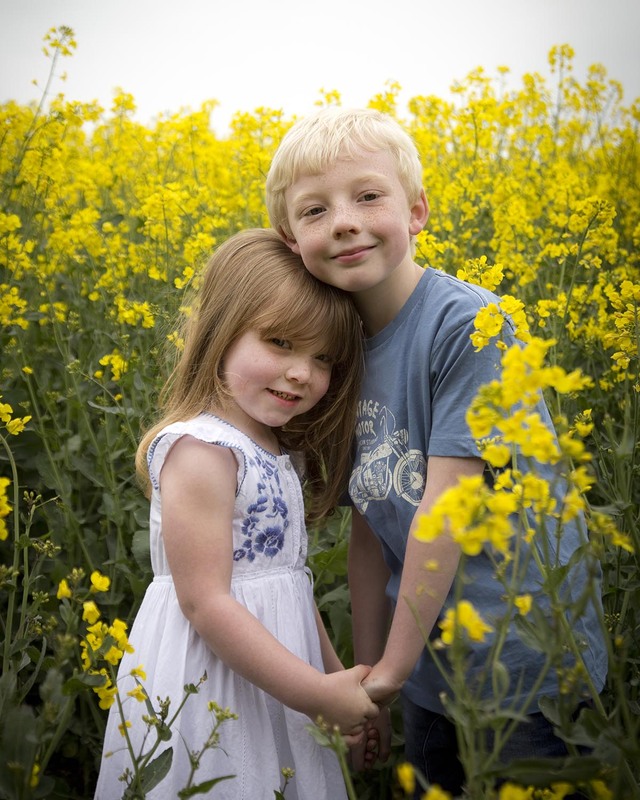 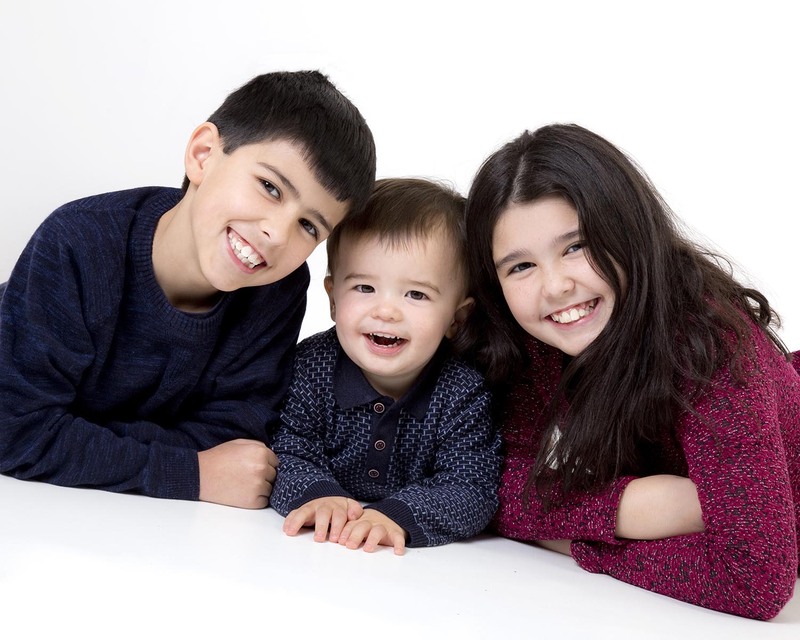 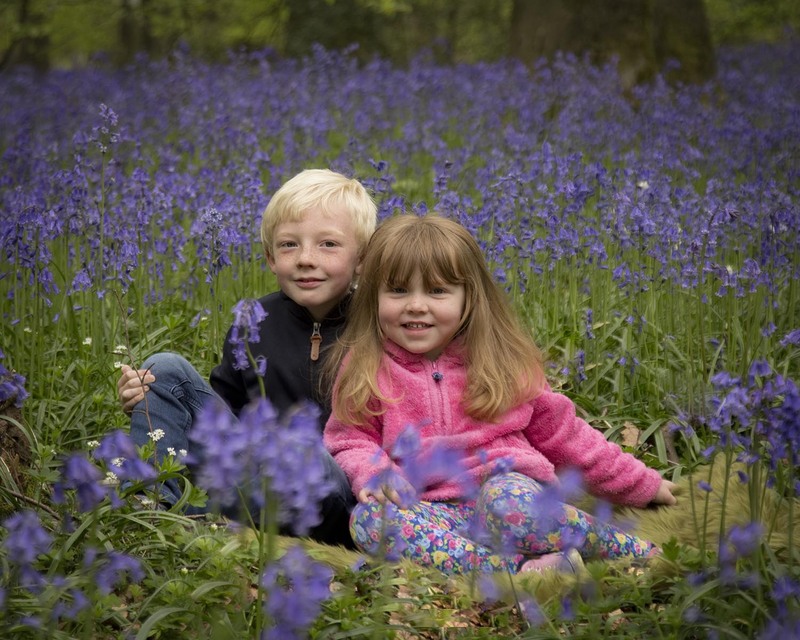 Photo session fee just £30.